Every year, the The Fort Yargo Living History Society gather at the old fort to give educational living history demonstrations, where public schools and school groups can come and experience a glimpse of what life on the frontier may have been like. 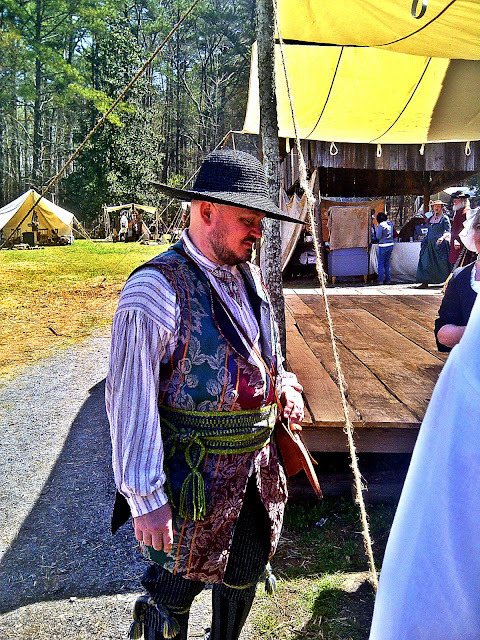 Fort Yargo Living History's 18th Century Market Faire, is an 18th century history living event open to the public. 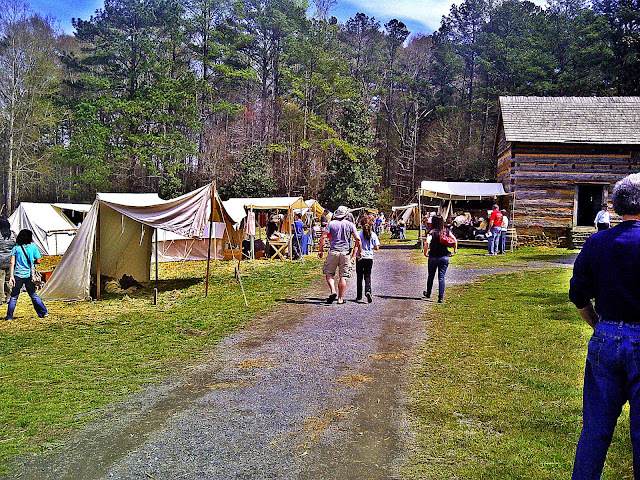 Visitors can interact with living historians demostrating life in the 1790's frontier Georgia where knee breeches and tri corn hats were still in fashion. The 18th century (1793) Market Faire is a fun family event with living history re-enactors, children's games, period vendors, tour original 1793 Block House (Fort), beehive clay bake oven, tinsmith, blacksmith, woodwright, baker, gunsmith, straw plaitng, period musicians, smoke house, fireplace cooking, play fort, and Fort Yargo Living History Society. 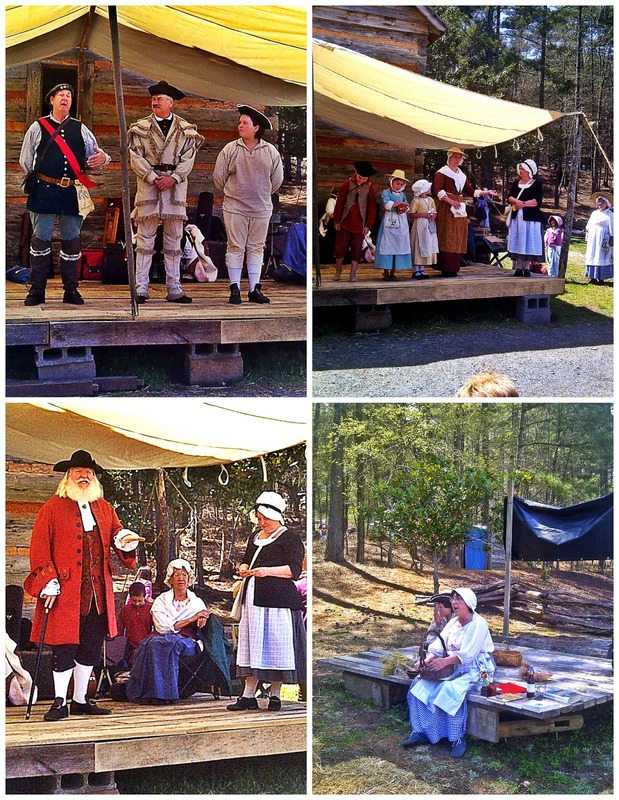 Demonstrations are provided by volunteers that have studied the period in Georgia's history, and provide as accurate an impression of the time as is possible. 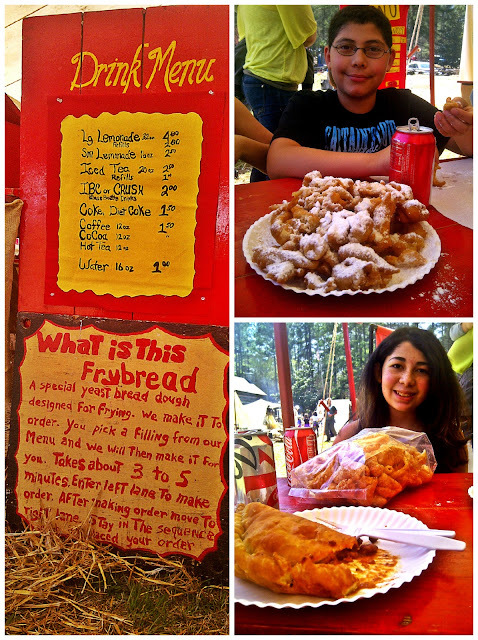 Visitors can enjoy the oh so yummy frontier frybread and kettlecorn. 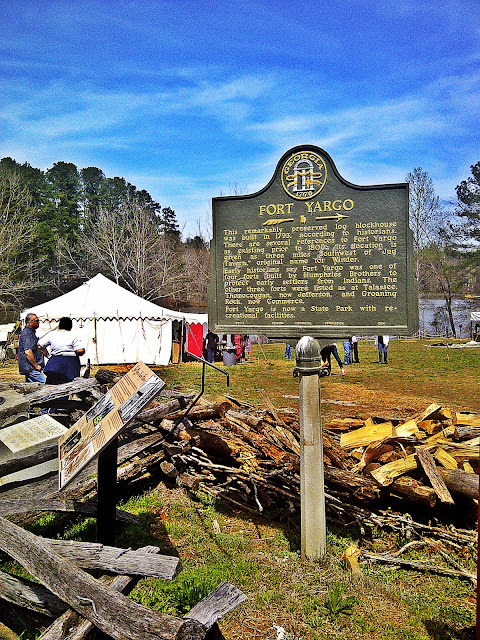 The The Fort Yargo Living History Society, is a non-profit corporation registered with the state of Georgia, dedicated to preserving the historically significant remains of the Humphries brothers trading post at Fort Yargo. 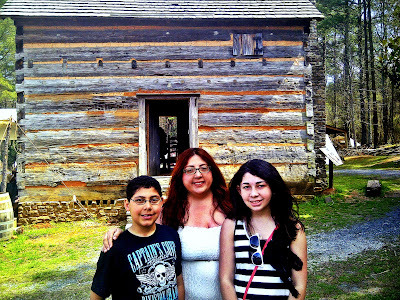 Fort Yargo was one of three original trading posts built by The Humphries Brothers Trading Company. Fort Yargo, along with another fort at Scull Shoals and a third near present day Cornelia, Georgia, were a major attempt to set up an effective series of trading stations among the Upper Creek Indians. *All photos taken with Blackberry Torch.